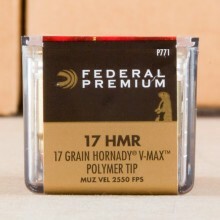 Hornady developed and is still the most popular producer of 17 HMR rounds today. 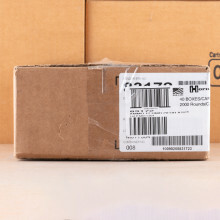 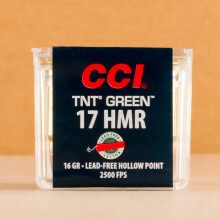 The cartridge was designed in hopes of finding a flat-trajectory round for small game. 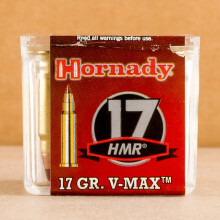 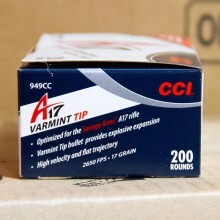 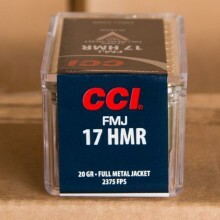 17 HMR is a fast rimfire round, with muzzle speeds surpassing 2,550 feet per second.